House Cleaning Services in Brecksville Ohio 44141 - Glossy Clean. Reliable house cleaning and maid services. Our maid and home cleaning prices available on-line. Get you customized estimate now! Maids and Home Cleaning Services in Brecksville, Ohio. 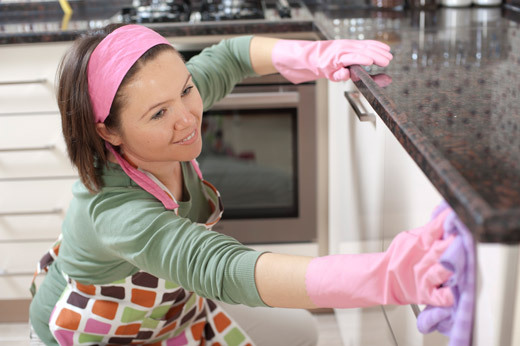 Glossy Clean provides reliable home cleaning services in Brecksville (44141). 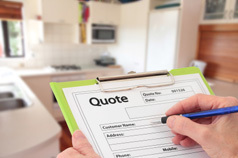 Finding a reliable house cleaning service in Cleveland can be a difficult task. You could go with the big-box maids companies, but then it could feel like a constant parade of strangers are coming in and out of your home all of the time. If you would like to work with maids that can become a part of your family, while providing you with top-notch cleaning services, be sure to contact us at Glossy Clean as soon as possible. Cleaning might seem like an easy job, but—trust us—it's not! It takes a lot of skill and dedication to commandeer a cleaning project from start to finish, and if you happen to be looking for home cleaning in Brecksville, you've come to the right place when you work with Glossy Clean! Not only do we have the deep knowledge of what our customers want to get the job done right the first time, we also come armed with all-natural products and supplies. This means that not only will your home sparkle when we're done with it, we will also leave your air clean and safe to breathe. So many other companies in Cleveland rely on harsh chemicals that can make the home an unpleasant place to be, even though it is clean, but that's not the case with the experts at Glossy Clean! Be sure to get in contact with us if you're looking for a reliable housekeeping service that can get the job done right the first time. We are happy to have a consultation with you so that we can get a better understanding of your needs. Together, we can make sure that you have a clean house with breathable air. A cluttered house means a cluttered mind, after all - contact us here at Glossy Clean to learn more about how our maids in Brecksville can help you make your home be the best that it can be. We are offering best prices on maids and house cleaning services in Cleveland, and to proove that all our prices for services available on-line. Unlike traditional janitorial services, Glossy Clean use products and equipment that are safer for human health and the environment than comparable products. 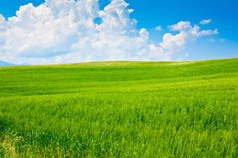 More info about our "green" services.